CHROME SPORT, a stimulating blend of citrus and spicy notes collide with warm, woody accords creating a pure, fresh and energizing sensation. 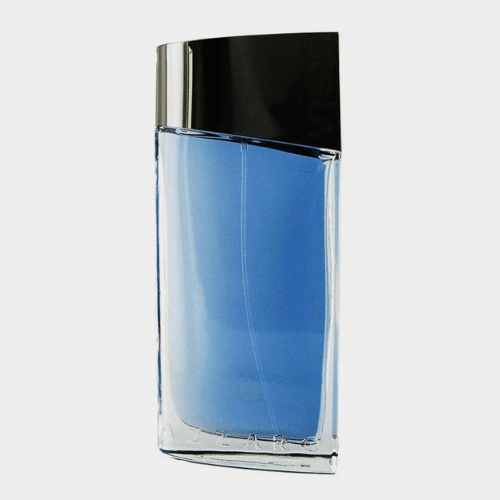 Chrome Sport Cologne by Azzaro, An invigorating woody aromatic fragrance for dynamic men, this scent is perfect for an active lifestyle . CHROME SPORT, a stimulating blend of citrus and spicy notes collide with warm, woody accords creating a pure, fresh and energizing sensation. 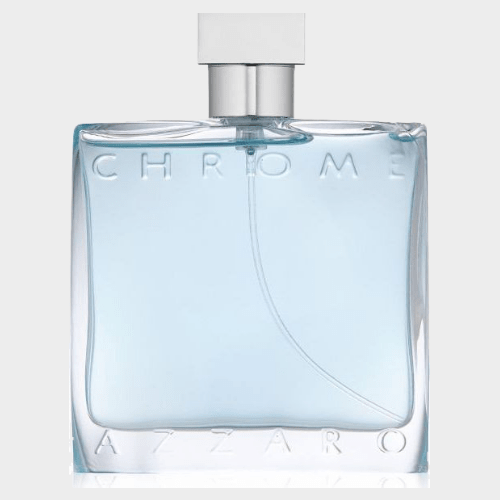 Chrome Sport Cologne by Azzaro, An invigorating woody aromatic fragrance for dynamic men, this scent is perfect for an active lifestyle . Azzaro presents this masterpiece that reflects the flamboyant and sporty nature of the rakish man and defines his dynamism.